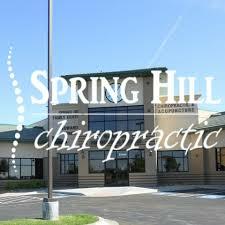 At Spring Hill Chiropractic and Acupuncture we believe everyone benefits from regular chiropractic care and we strive to make it as easy and affordable as possible to get the care you need for the whole family. Dr. Harding uses a diversified adjusting technique focused on being as gentle and comfortable as possible while still getting the job done with results that will last. If you have any questions about specific conditions we can help with please explore the site including the search bar in the top right of the screen. If you have any further questions please feel free contact Dr. Harding at the office during business hours.